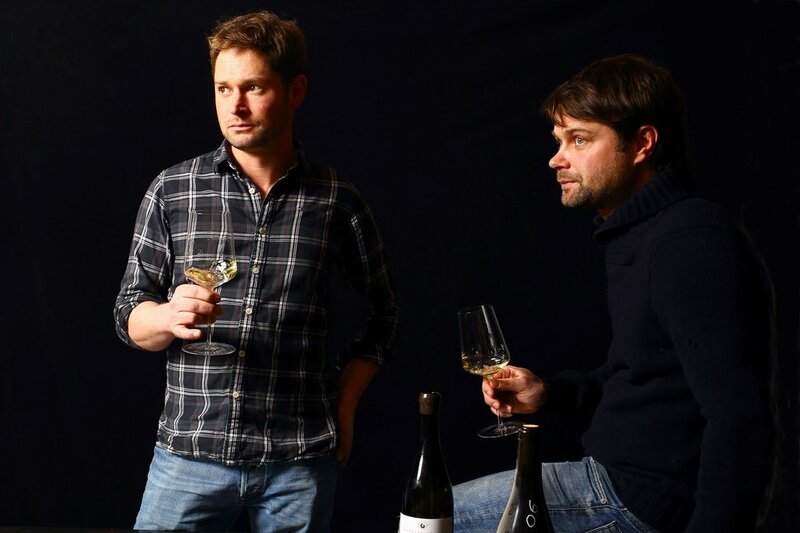 Everyone is on the lookout for Burgundy’s next white-wine star (i.e., the new Pierre-Yves Colin Morey), and brothers Marc and Alexandre Bachelet, who created this property in 2005 from their father’s and uncle’s land, are quietly making a solid claim. Their low-key winery is in Dezizelès-Maranges, at the southern tip of the Côte de Beaune, but their vineyards represent a great cross-section of Puligny, Chassagne and Meursault. Brothers Marc and Alexandre Bachelet might be young but they are quick studies. They started Domaine Bachelet-Monnot in 2005 from a combination of family vineyards and long term leases. Their grandfather founded Domaine Bernard Bachelet et Fils in Chassagne-Montrachet and their father made the wines there.